Part of every great vacation is the chance to savor local cuisine, and Cape Cod delivers. 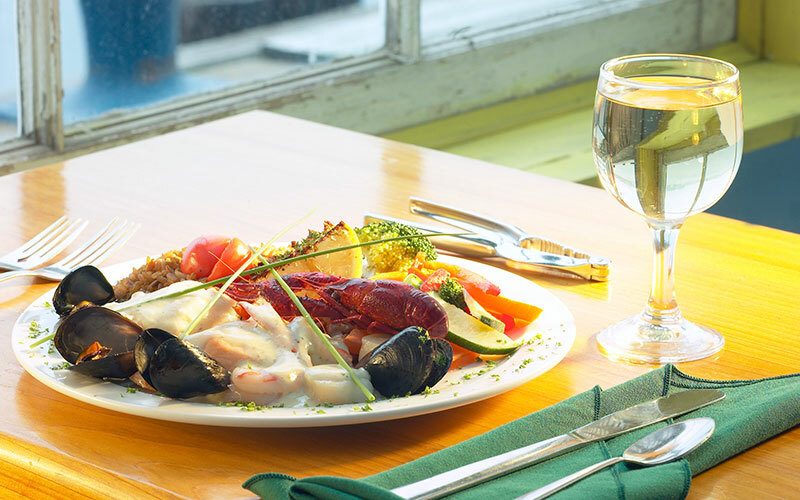 Begin at The Skipper Restaurant and Chowder House, just a two minute walk from our hotel. This nautical-themed casual family restaurant offers seafood and typical New England fare for lunch or dinner. Or venture down Route 28 to the Cape Cod Creamery, Cape Cod Irish Village, Captain Parker's Pub, The Riverway and Gairdinos' Italian Restaurant. Also try local favorite hot spot the Bluewater Grille, a seasonal harbor side restaurant and bar at our sister property, the Hyannis Harbor Hotel. 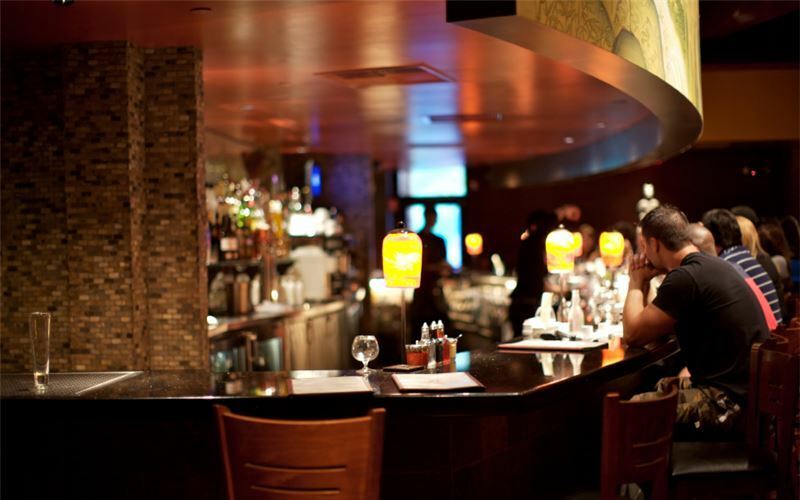 The tastes of New England will tempt you at this casual, family-friendly local favorite. Enjoy seafood and classic New England fare for lunch or dinner, seasonally, in the nautically-themed dining room. The menu features true bounty from the sea like lobster, oysters, shrimp, crab and, of course, the world-famous Cape Cod clam chowder. And don't forget to visit the Skipper's Ice Cream Shack for an assortment of cold, refreshing treats, perfect for a warm Cape Cod summer day. There are many places to eat in Cape Cod right along Route 28 such as the Cape Cod Creamery, Cape Cod Irish Village, Captain Parker's Pub, The Riverway, and Gairdinos' Italian Restaurant. Perhaps you want to explore Cape Cod and check out other local favorite hot spots such as the Bluewater Grille, the harbor side seasonal restaurant and bar at our sister property, the Hyannis Harbor Hotel, or take the kids for some cool ice cream after a hot summer day on the Cape.